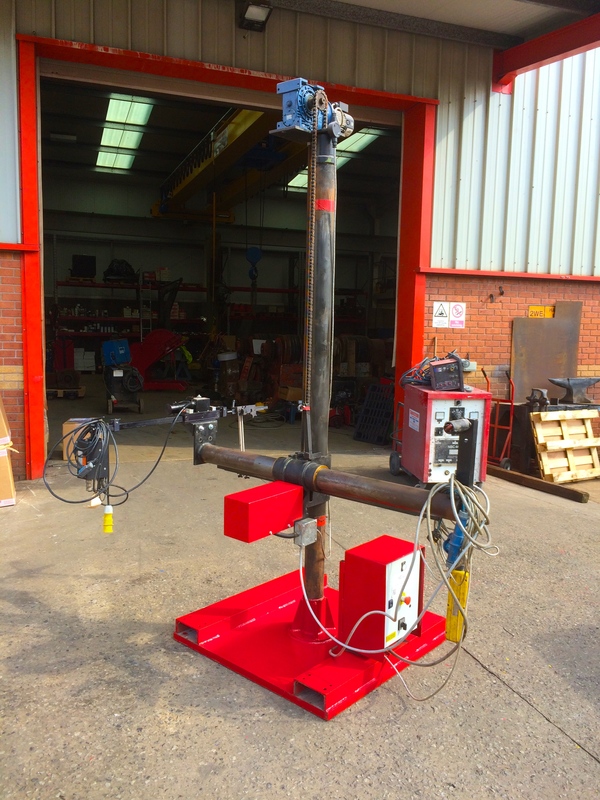 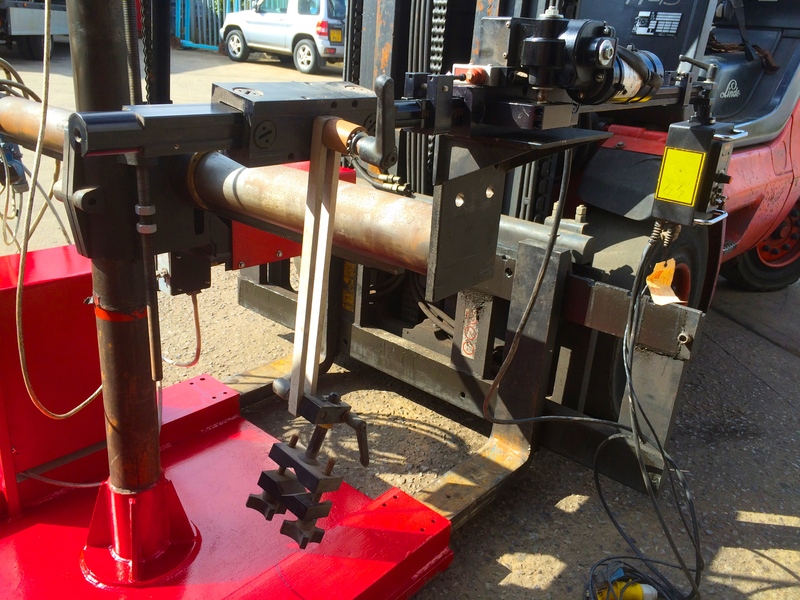 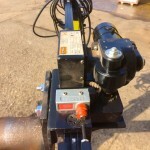 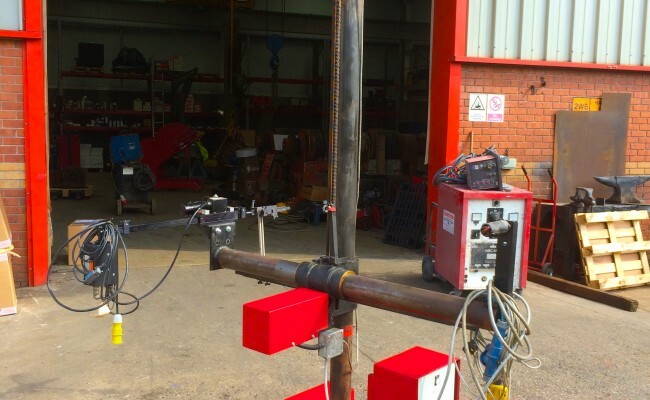 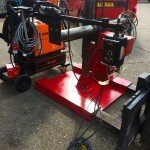 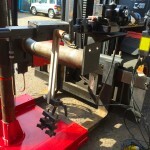 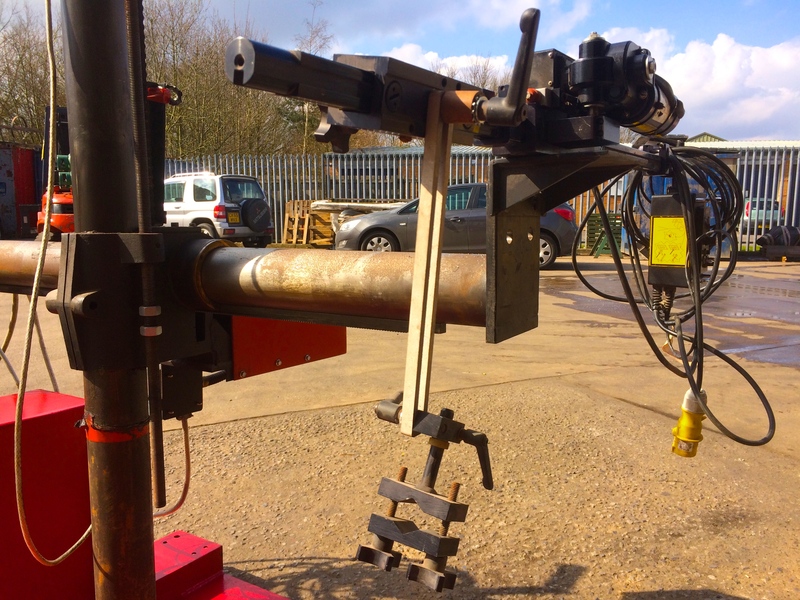 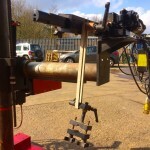 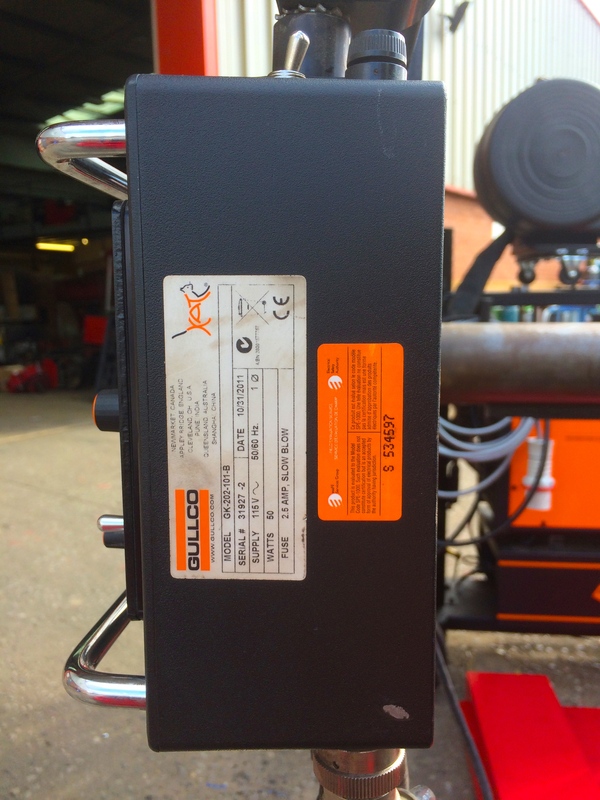 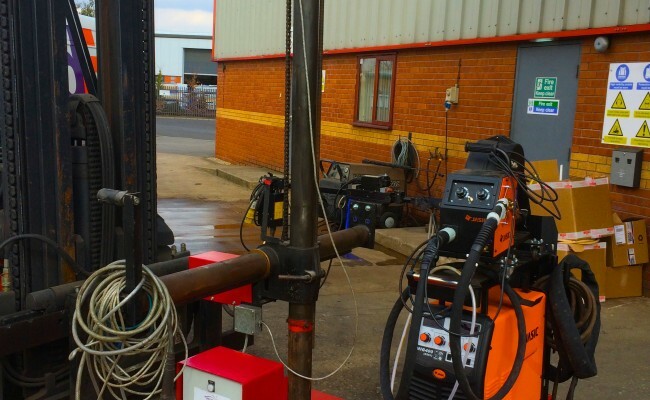 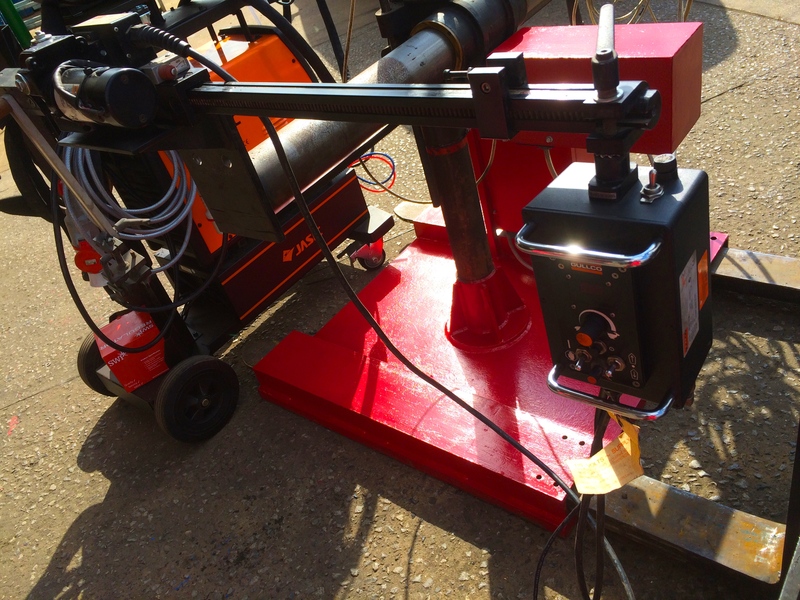 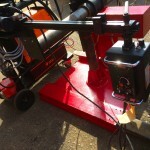 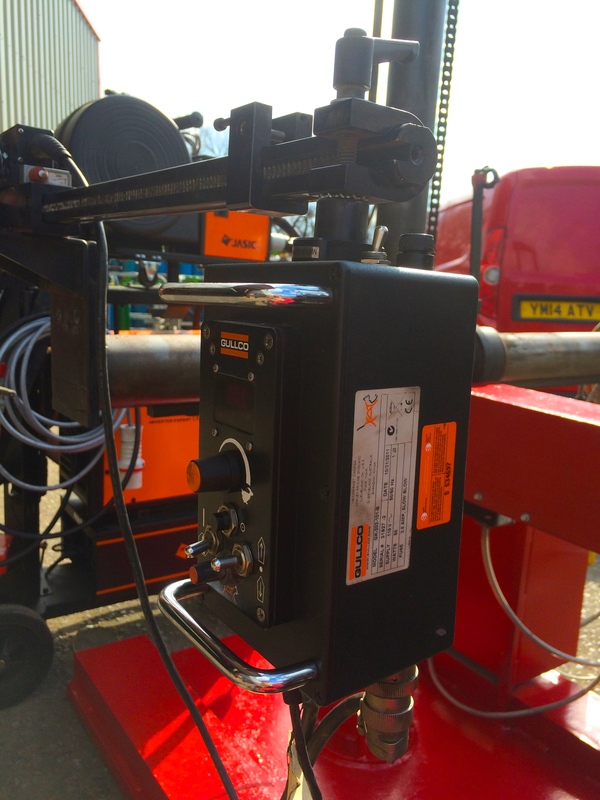 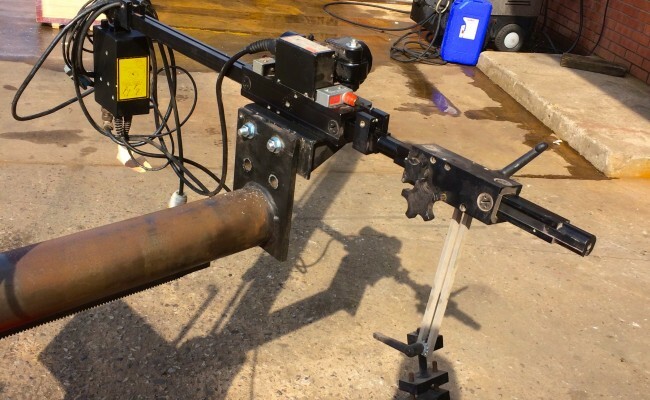 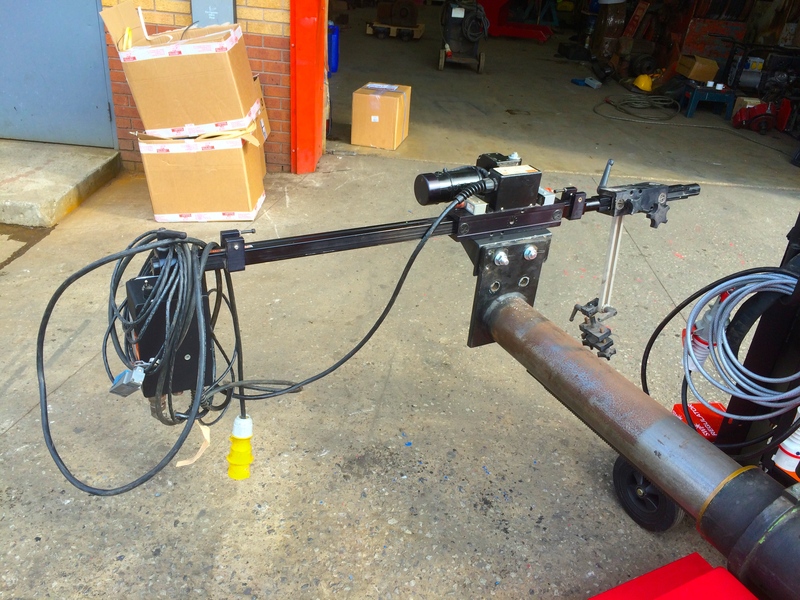 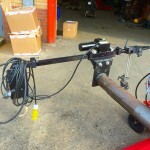 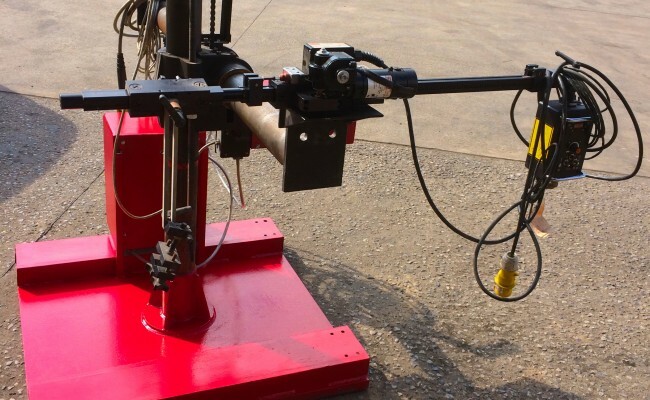 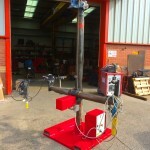 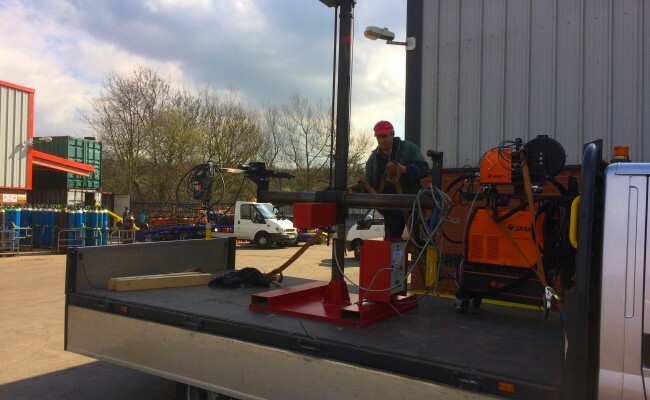 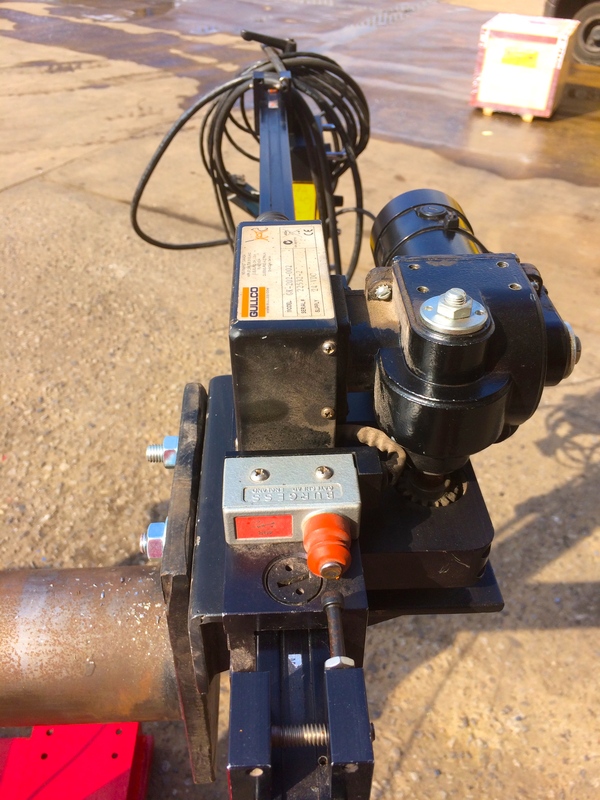 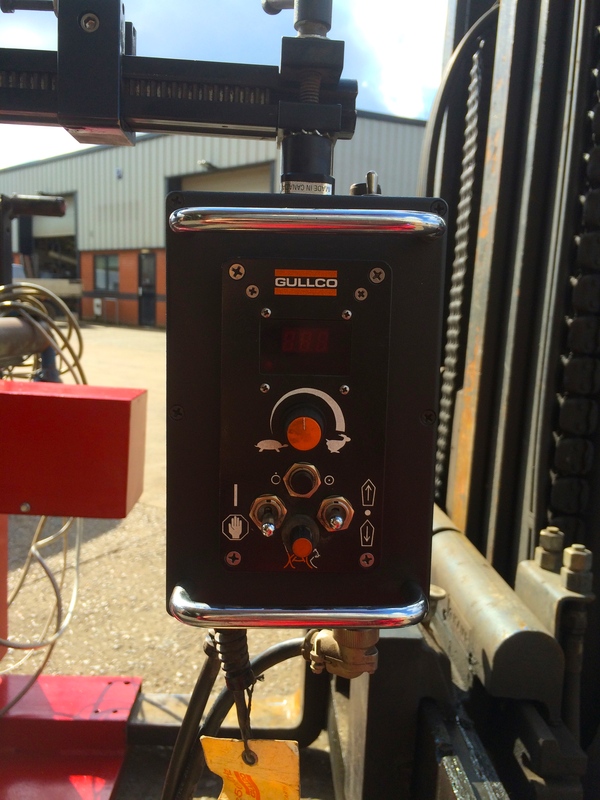 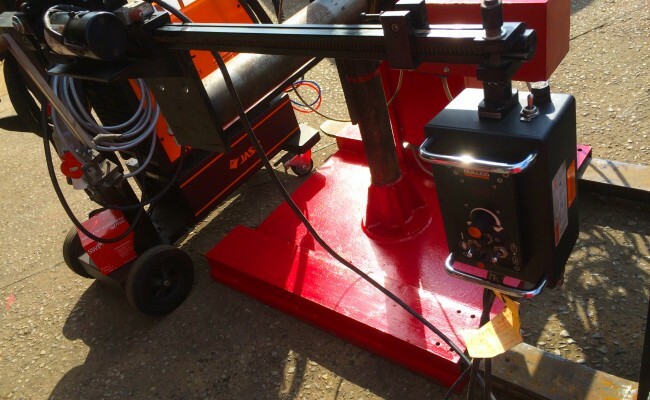 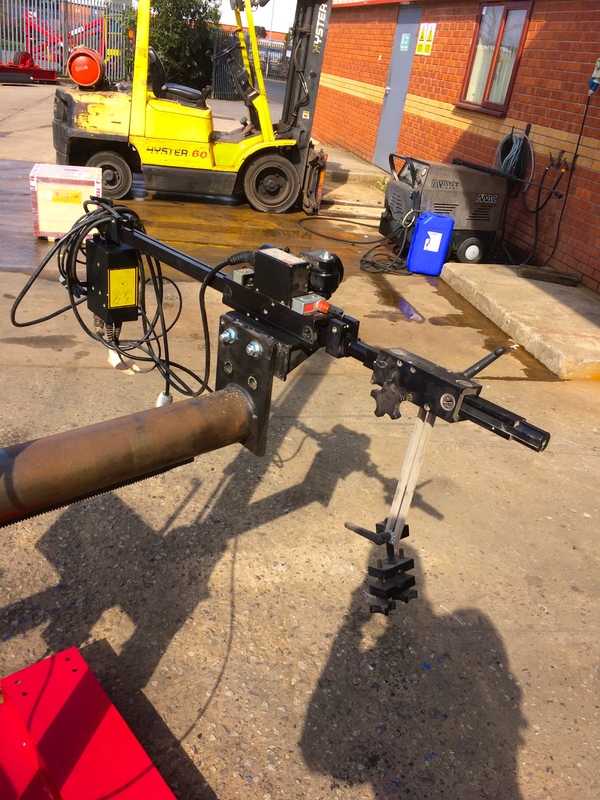 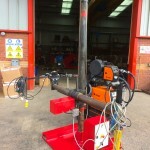 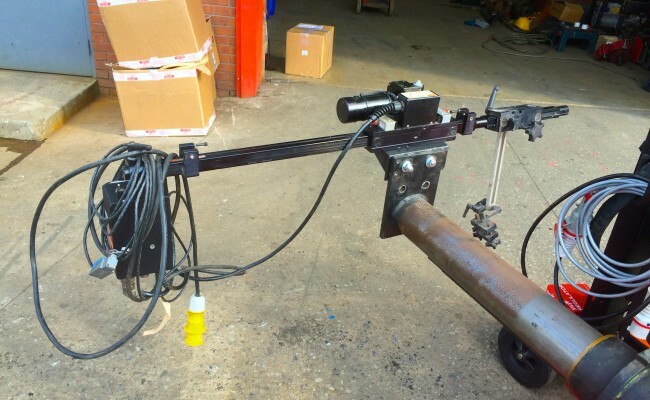 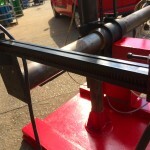 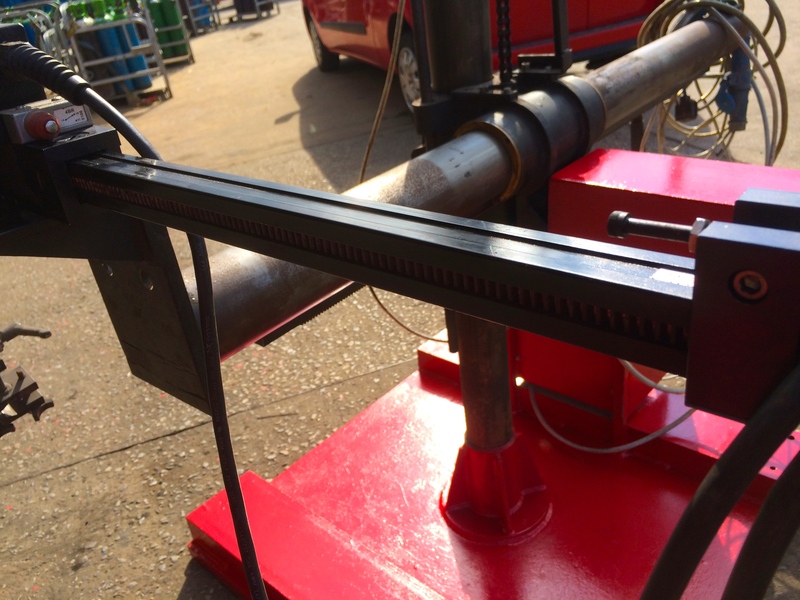 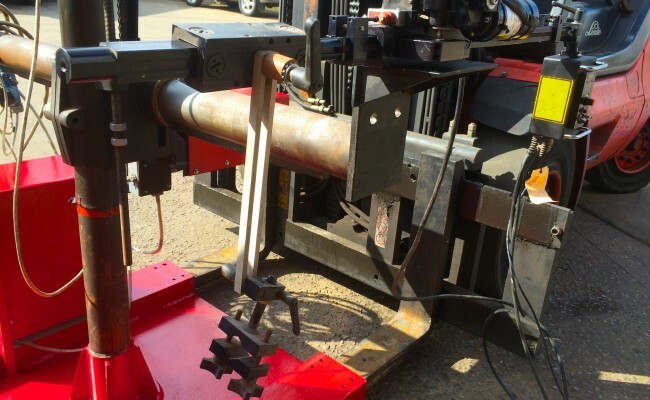 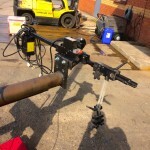 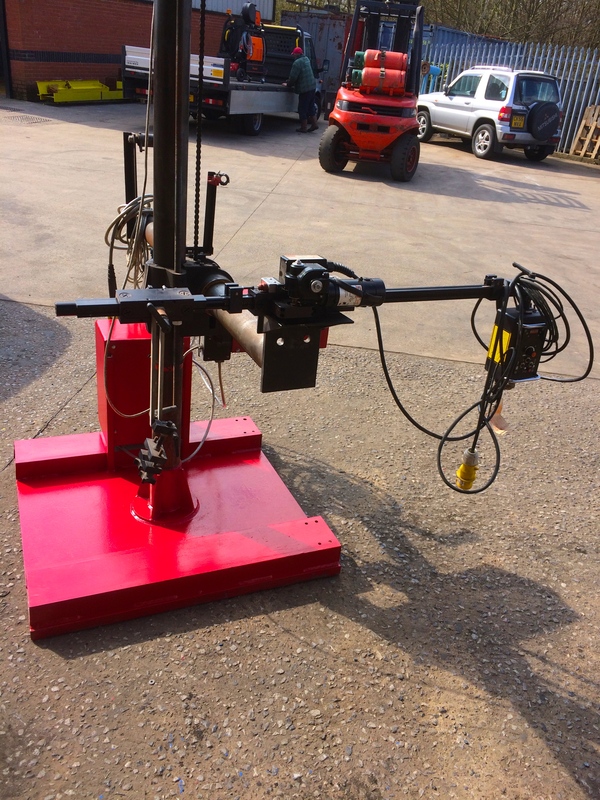 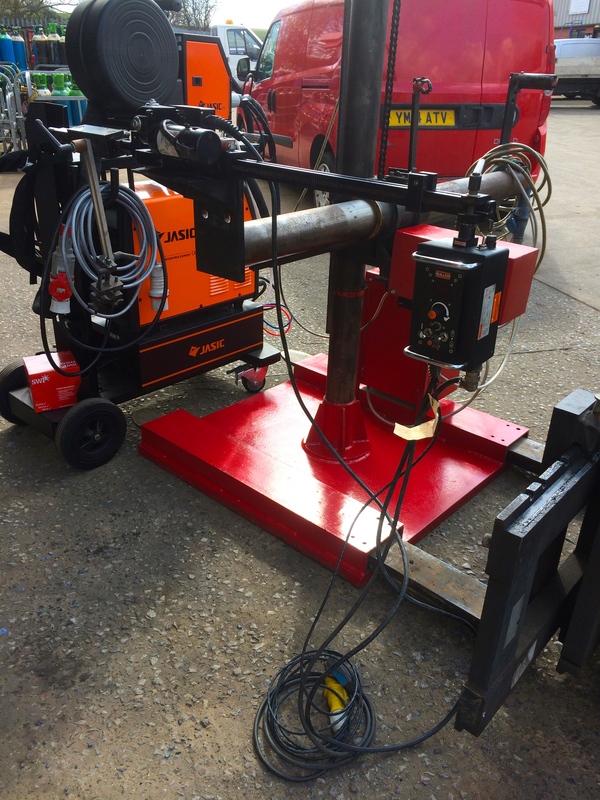 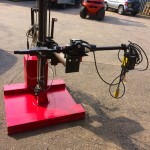 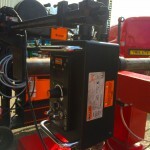 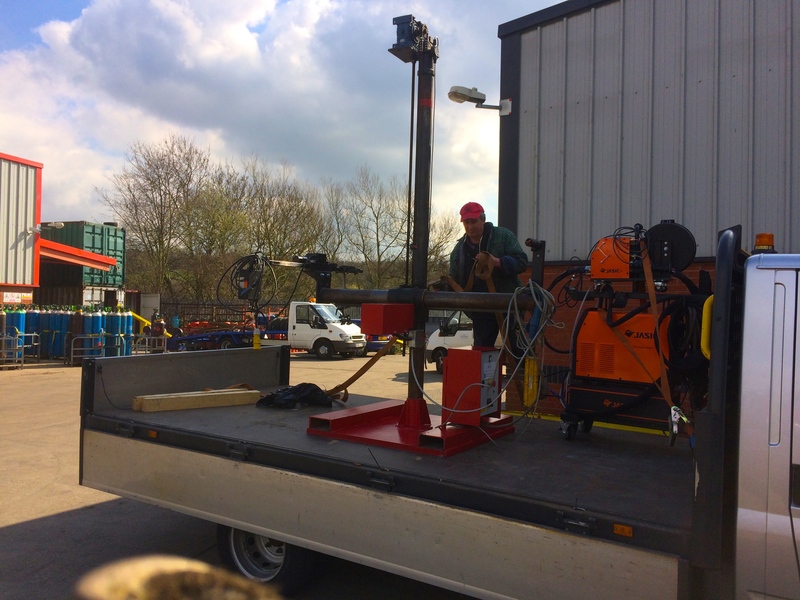 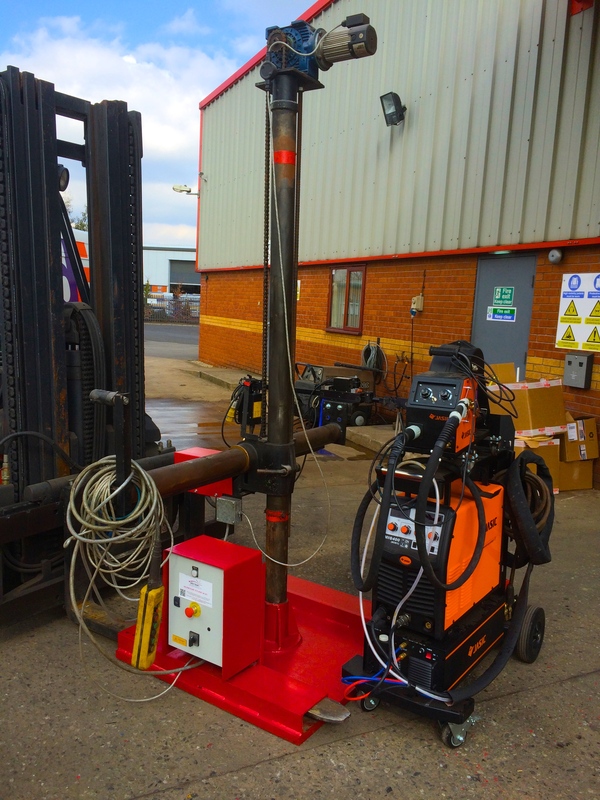 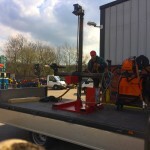 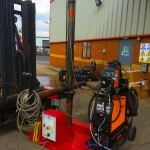 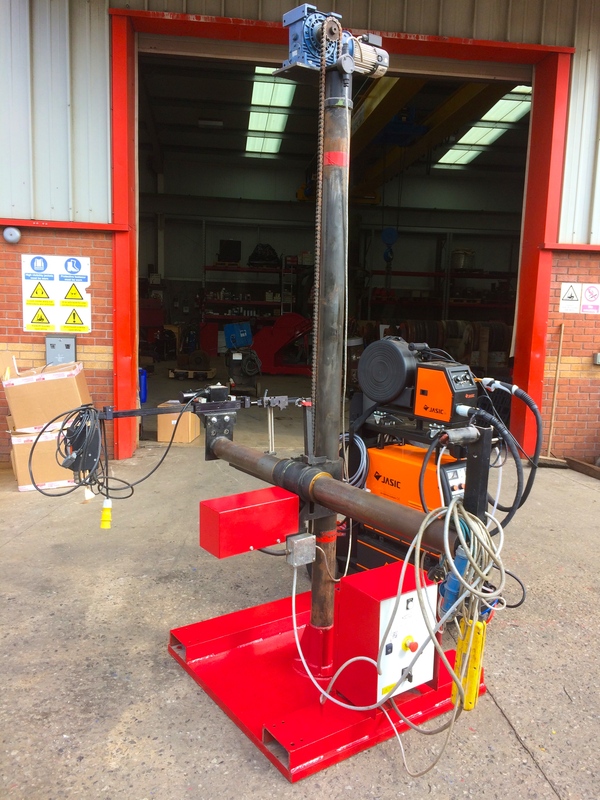 This 2 m x 1.5 m column and boom welding manipulator of ours has been converted and fitted with a Gullco KAT Remote Control MIG Torch Holder Boom Arm, as the customer requested it be set up for 1.2mm stainless steel welding thin wall vessel/plate welding. 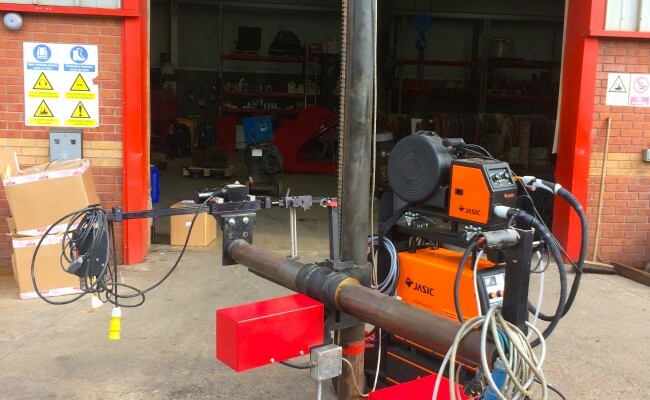 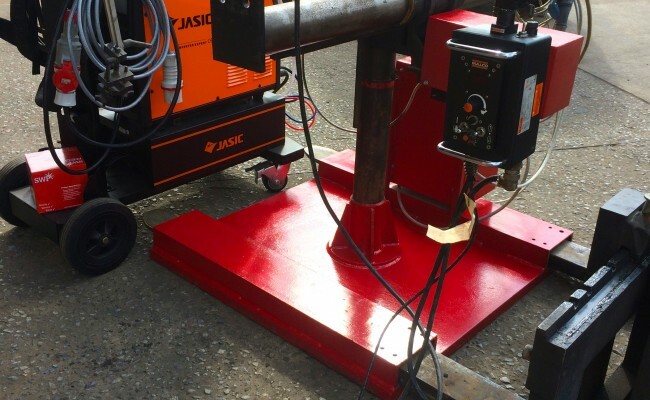 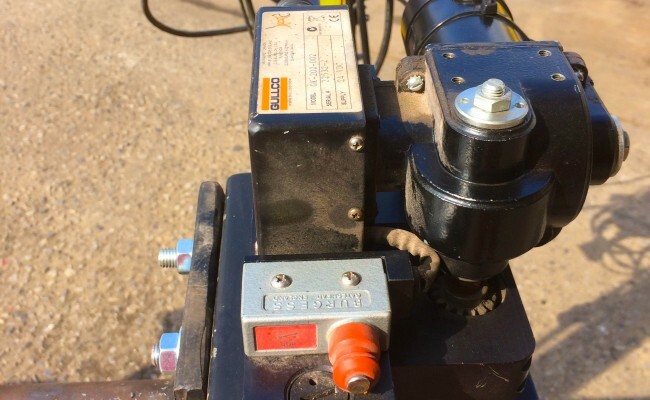 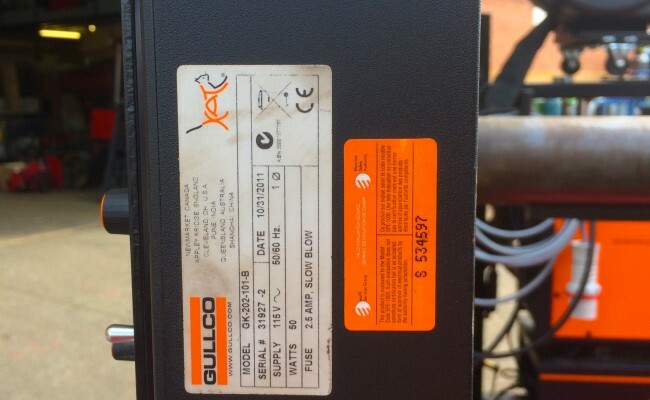 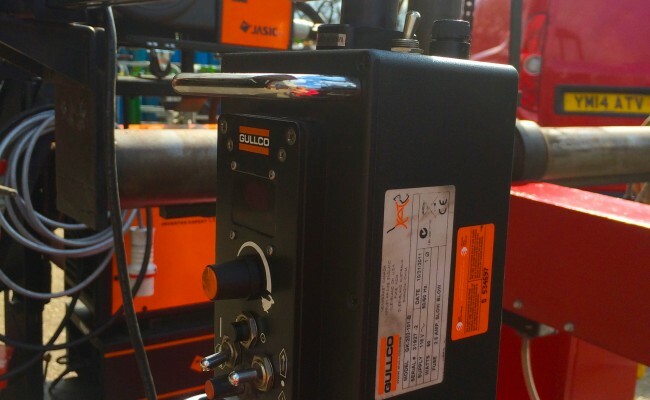 We hooked the column and boom MIG welding manipulator up to a Jasic 400 Water Cooled MIG Inverter welding machine and the results harvested robot-like welds with precision accuracy. 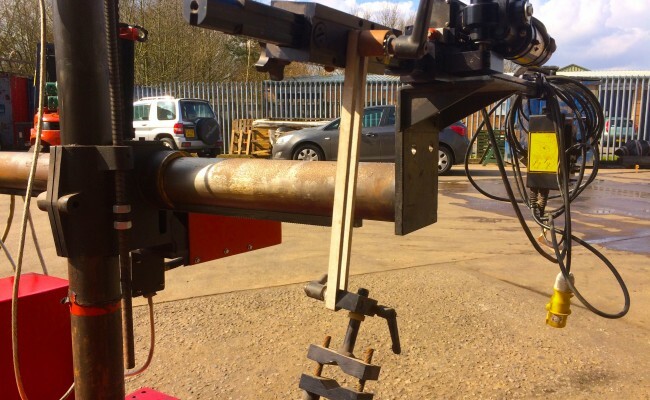 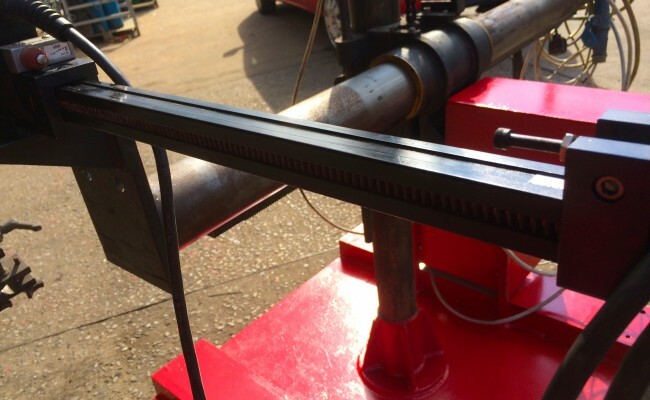 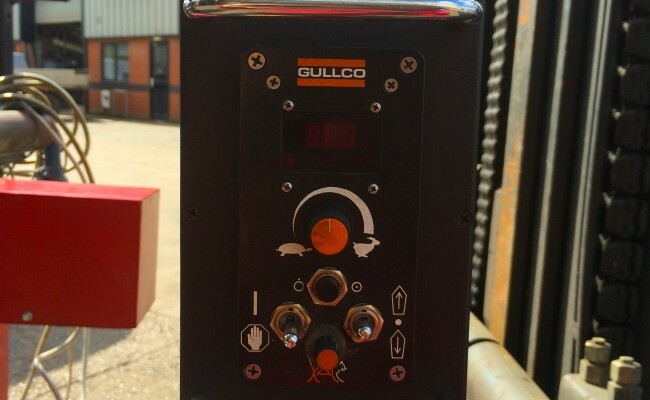 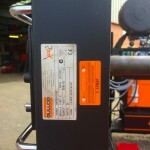 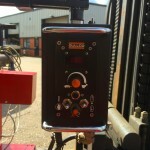 We are able to modify, adapt and provide you with any specialised welding application that your engineering work demands.